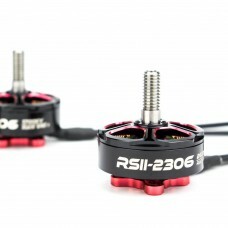 The Emax RS2205S motors. 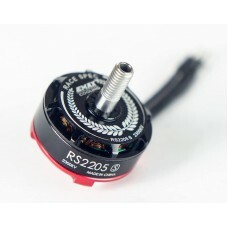 Successor of the very popular RS2205 motors from Emax. 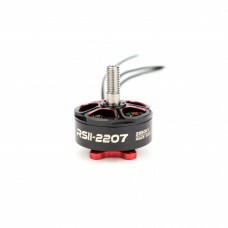 No more confusion ..
Emax RS2306, Emax's new top range motor. 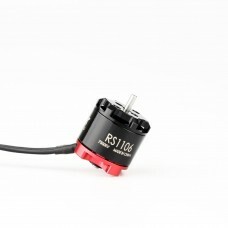 After the RS2205 and RS2205S now they made a larger motor, ..
Emax RS1106 II - 4500kv Racing edition. 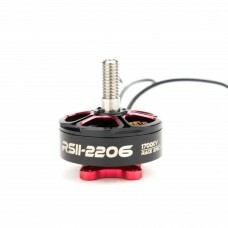 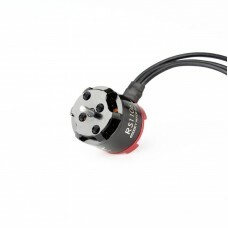 The perfect choice for your ~100mm quad for 2 inch propeller..
Emax RS1106 - 6000kv Racing edition. 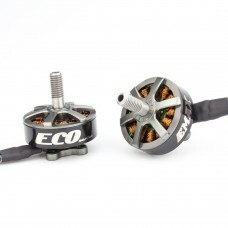 The perfect choice for your ~100mm quad for 2 inch propellers.T..
Emax RS1106 - 7500kv Racing edition. 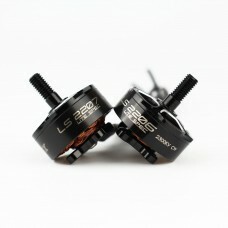 The perfect choice for your ~100mm quad for 2 inch propellers.T..